You are here: Home / iPhone / Can’t Update or Change Email Password on iPhone or iPad? Having problems when trying to update or change email password on iPhone, iPad, or iPod? If you recently updated and changed your email account’s password and then tried updating your iPhone’s Mail App or Account Settings, you likely discovered that there is no easy way to update these account passwords. 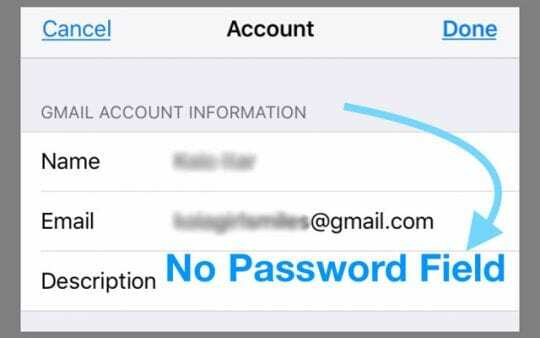 There is no password entry field on your iPhone’s or iPad’s email account’s information settings! And it seems entirely counter-intuitive–it feels like it SHOULD be there. But instead, there’s just fields for your Name, Email, and even a Description BUT NO PASSWORD. So what gives? 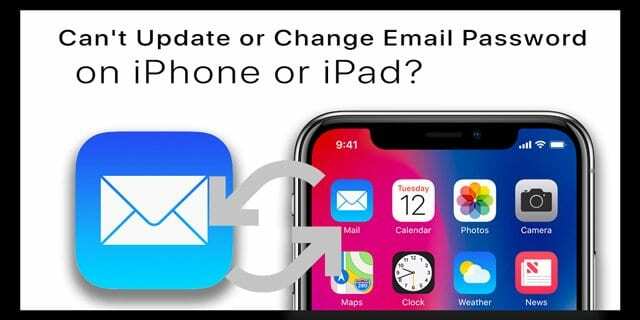 How do you really update or change email password on iPhone or other iDevices? In this post, we outline several steps you can take to get all your email accounts back to work! 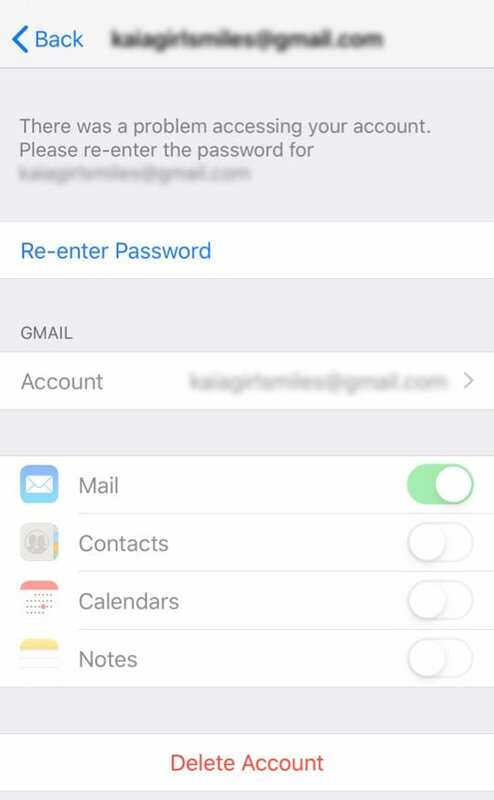 3 Why Isn’t There an Option to Change My Email Password on My iPhone or iPad? 4 Try a Restart or Forced Restart! 4.2 If a regular restart didn’t do the trick, a forced restart just might. So again, why not try? 5 So Then How Do You Change an Email Account Password? 7 Don’t See Any Error Banner or On-Screen Message to Enter Password? 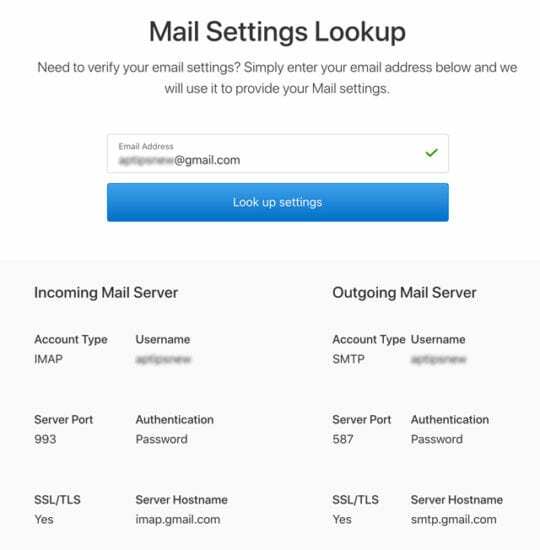 8.3 Need to Verify Your iOS Mail App Email Settings? 9 No Time? Check Out Our Video! Problem Turning On Mail When Creating an iCloud Email Address? You can’t change the password here to something new–only update it after changing it elsewhere (usually via the email account providers app or website)! Why Isn’t There an Option to Change My Email Password on My iPhone or iPad? Well, Apple apparently has a reason! 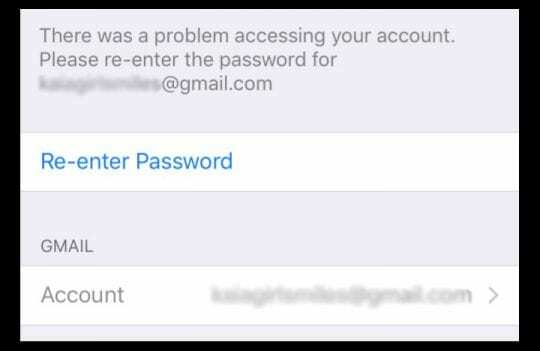 Sometimes, we do not see a change or update password field in Settings > Passwords & Accounts (Accounts & Passwords or Mail > Accounts for older iOS) because Apple assumes that we manage our passwords through the account provider’s website or app (if applicable) rather than through our iOS’s device settings. Apple doesn’t show us our accounts passwords because once set-up with our email account information, our iPhone and iDevices smoothly communicate with our email provider’s servers. 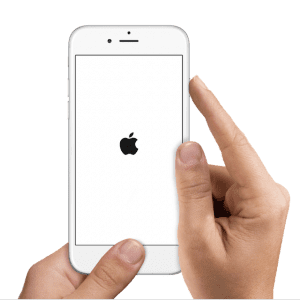 Information transmits back and forth, usually without disruption or the need to continually enter in our password to retrieve all our emails, calendar information, contacts, notes, or anything else you sync between your iDevice and your email account. 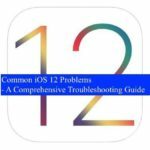 Some of our readers found that by merely restarting their iPhones and iPads, their accounts worked normally and they didn’t need to go through any additional troubleshooting. So it’s worth a try! 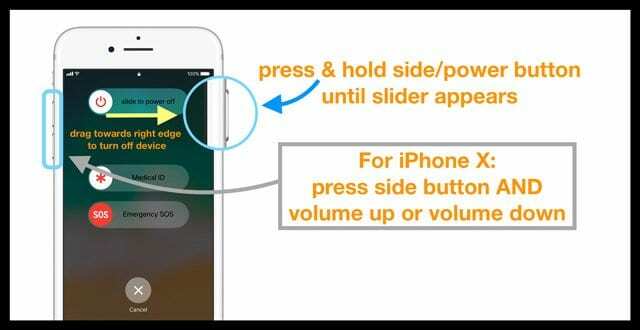 To restart your iDevice, press and hold the power button until the shutdown slider appears. Swipe it to turn off the device, wait 20-30 seconds, and then press the power button to turn the device back on. 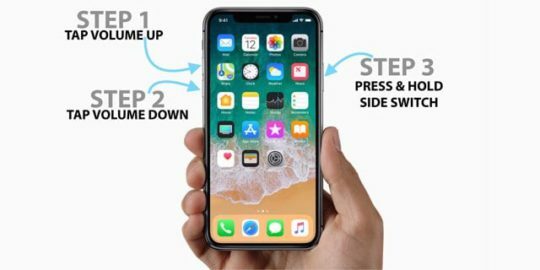 For iPhone X users, it’s a bit more complicated! 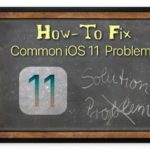 For folks using iOS 11 or later, you have one additional option to restart. Turn off your iOS 11 + devices by going to Settings > General> Shut Down. It’s nice to have options! If a regular restart didn’t do the trick, a forced restart just might. So again, why not try? 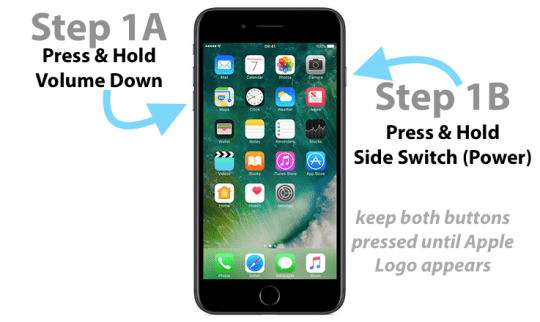 Apple recommends using a forced restart (also called forced reboot) only if your device is frozen, isn’t responding when you touch it, or is stuck on the Apple Logo, passcode entry, or Home Screen when you turn it on. Outside of those situations, when things aren’t working, a forced restart is usually the first guidance we get from Apple Support. So here’s how we do it! So Then How Do You Change an Email Account Password? First of all, if you merely want to update your password using your device, you quickly notice that you can’t! Instead, you need to visit your account via a browser on your phone to change your password. It just won’t let you do it from the email account settings on your iPhone. There’s no workaround here–change your passwords using the website. Let’s state that again: it is not possible to directly change your email account passwords directly via your Mail App, Passwords & Accounts, or Accounts & Passwords Settings. You must use the appropriate email website–you can do this from your phone, tablet, or PC using Safari, Chrome, or any browser. 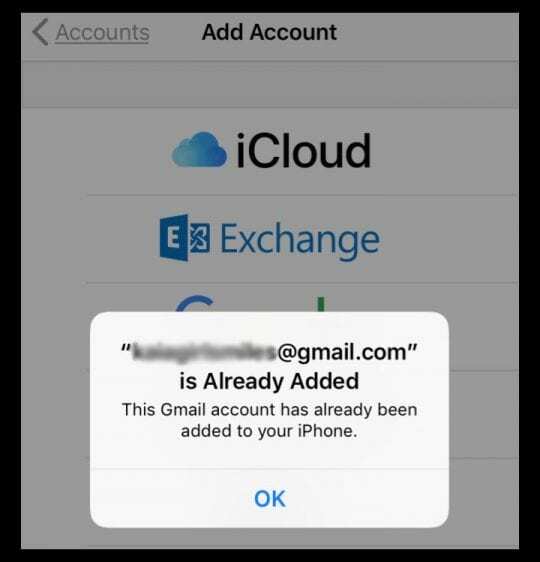 When you change your password via the email account’s website, your iPhone is unable to verify your account and cannot communicate with your email server. So when you try and look at your Mai App’s Inbox, it cannot update with that old password. Unfortunately, it’s often difficult to know that’s the case. That’s because the communication error is a tiny banner sitting at the bottom of your screen–and it does not announce itself! 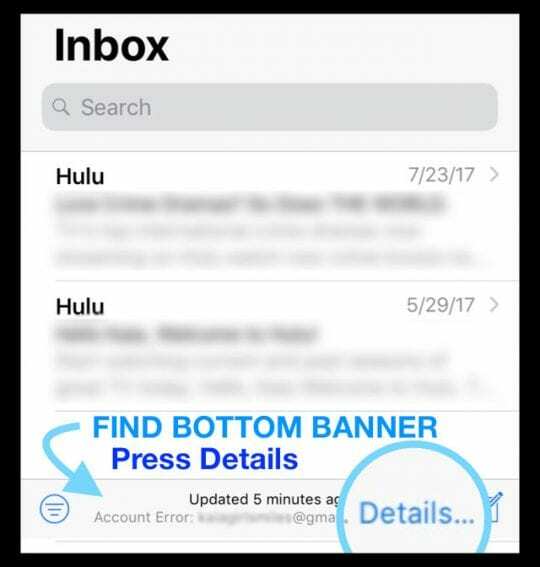 To find that error banner, open your Mail App Inbox and look past all the older emails to the very bottom, just above the Home Button or your Gesture Bar–here you should see a message that there’s an Account Error with the specific email address and a blue Details button. Tap that. 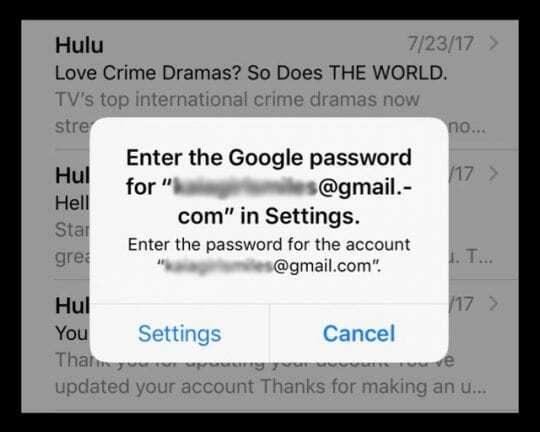 Now, you should get a big on-screen message asking you to enter the password for that particular email account in Settings. If you see that on-screen message, press the Settings option and look for the field Re-enter Password. Tap it and enter your new password. It takes a few moments to verify but once done, your email account reconnects, and everything should work normally, as it did with the previous password. Don’t See Any Error Banner or On-Screen Message to Enter Password? For some reason, quite a few folks report that they never get an error banner or see an on-screen prompt to enter the password. If that’s you, there are options! 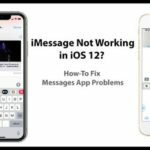 Close the Mail App–this is critical! Open your Mail App and verify it’s working! Getting the Message that the Account is Already Added? 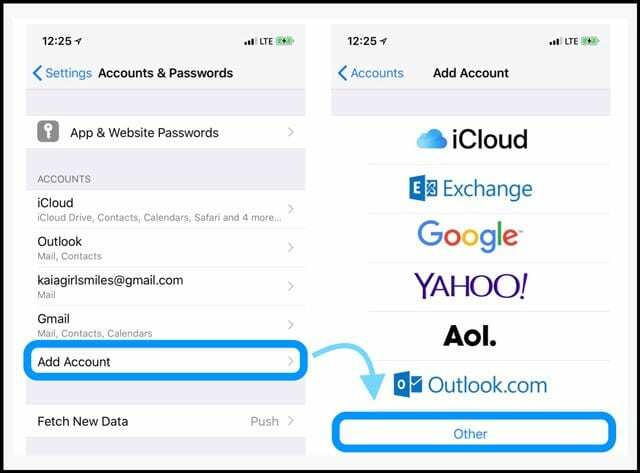 If you see an on-screen message that the email account has already been added to your iPhone, even if you just deleted it, try these steps again. And make sure you close the Mail and the Settings Apps in steps 1 and 5. If you know your Hostname information, there may be a field to enter your SMTP information directly. Some email accounts have these fields; others do not. Frankly, this method has not worked for us, but a few readers report it worked for them, especially with company accounts. For more information on manual Mail Settings, take a look at Apple’s support document outlining all the Mail Account Settings you may need from your email provider. This document includes information for both Incoming and Outgoing mail server settings (SMTP). 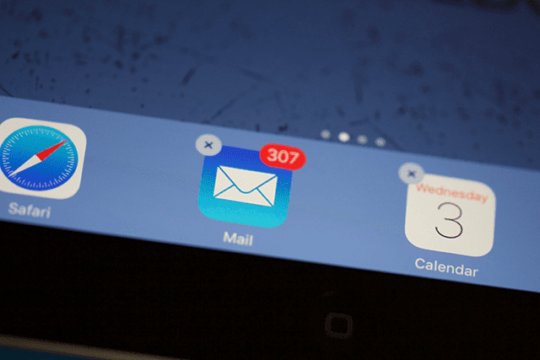 Need to Verify Your iOS Mail App Email Settings? 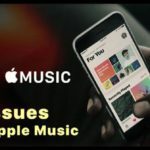 Use Apple’s Mail settings lookup tool! It’s a quick way to ensure you entered the correct information for your email provider. Just enter your email address and let Apple do the work for you. If you think that I used to be able to add my email account passwords, you’re not crazy but rather correct. Yup, in earlier versions of iOS Mail App, you could indeed modify the password. But no longer. And no, it’s not a bug. It’s by design. So, this is the deal–at least for now. 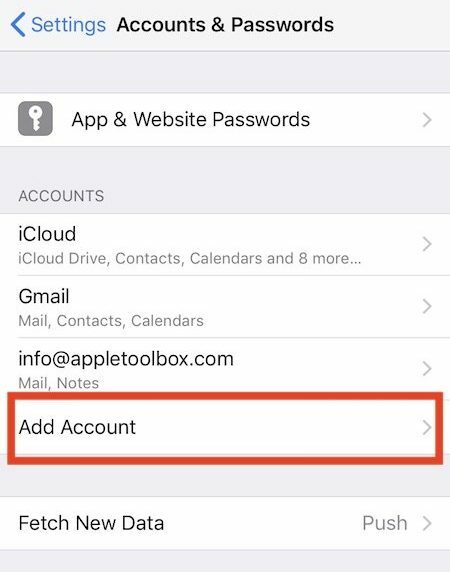 It’s not possible to directly change the password on your iOS device using the Settings app or Mail app. Open your browser of choice, like Safari or Chrome (or whatever you like) and change your password directly there. Couldn’t access my google account after password reset…couldn’t access type in screen for password settings , kept saying no wifi despite LTE signal, no probs with other apps then realized hadn’t turned on cellular data FOR SETTINGS APP! I encountered this problem at the end of December 2018 after a notification from my email account that my account was attempted to be accessed from a faraway state. I tried several things on my own after changing my password via the browser. I found your article after a frustrating couple of hours. The only thing that worked was deleting my email account from the iphone. As you noted, all apps do need to be closed first. The forced reboot was also necessary. I am running an iphone 6 or earlier version, and my phone had all updates accomplished. 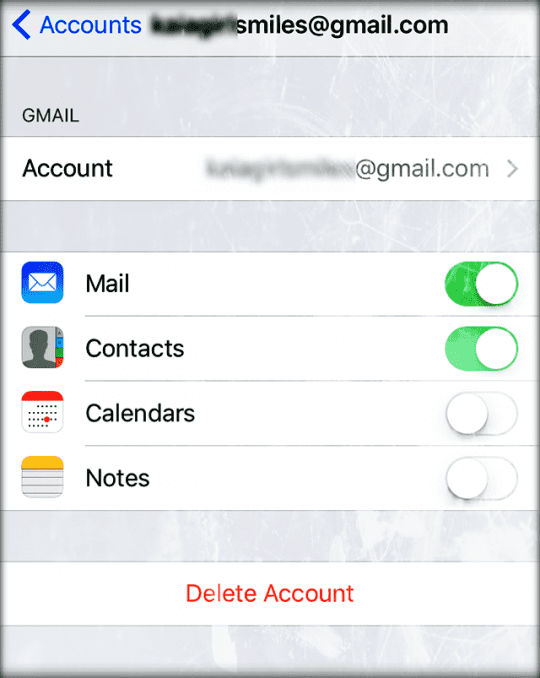 I will warn any users that if they have any NOTES attached to their email account, they should email those to another account or print them off prior to deleting the email account from the iphone settings location. Thanks for the help. My email provider recently refused me access to the above account (unless I subscribed to their broadband service – impossible as I live abroad! ), so I cannot access it from my browser. I still get email on this account on my iPhone (only) and am tracking this to update various subscriptions and alerts. Thank you very much. Deleted and re-added my yahoo accounts. Try restarting your device first and see if your device recognizes the need to update passwords. If not, delete the account and add it back in. You shouldn’t lose any data since email is stored on the provider’s servers. I could not get any of theses to work but I did find something for AOL. If you go into AOL and set the account to allow apps access without the proper security you can get your IPhone to link up. Then change your settings in your account back to the secured method. Not being able to update a mail account password in iMail is a serious flaw that has krept in. Deleting the gmail account and adding it back in with the new password is so Microsoft. Apple should be ashamed. After seeing the banner at the bottom and tapping the “details” button, it did not give me any options to continue. However, the small circle to the left, with the three tapered lines, was the key. Tapping that circle then showed me the screen to be able to re-enter my password and then everything was back to normal. It may or may not have to do with that I am using an SE model with ios version 11.4.1, but I do appreciate the walk though, it did help. I’m having the “bad password” problem trying to connect to my in-home router even though all my other devices are working fine. I just noticed my iPhone ID was switched from “MyIDSample” to “iPhone” which is not helpful when doing a backup and you think you’re creating a backup labeled with your original ID. 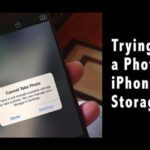 Further, there is no record available of backups on iTunes, they only appear for the phone in question when it is attached to iTunes. FWIW – I did a network reset and wonder if part of the problem arises from the altered phone ID? I’ll soon find out. IPAD has been updating icloud for 30 minutes,stuck? It’s possible that iCloud is stuck. If you’re simply trying to update a password and it’s been updating for that long, try restarting your device and starting over. If that doesn’t work, close all open apps and then force restart the device. Had that problem on one account. Went to settings > accounts, selected the account, turned mail off, then on again. Access restored! Every time I attempt to reset my password the email address it wants to send the Account Key to is: [email protected] and I have no idea what yajoo.com domain is. I’ve been trying for several months to find out why this is happening but didn’t receive a response back from Yahoo online support when I emailed them. Anyone have any ideas on this? Sorry you’re not able to download apps. Try logging OUT of both iTunes and the App Store. Then restart your device and log into both again. I just changed my password for my Yahoo email account on a browser on my laptop. I did not received any error messages on the bottom of my iPhone Yahoo email afterwards. Is it safe to assume that my iPhone smoothly communicated with my email provider’s servers and that no action is needed on my part? Thanks. 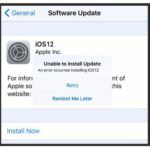 If you didn’t update the password yet on your iPhone or iPad, you should see a pop-up message on your device asking you for the updated password. However, sometimes iOS just loses the connection to your email account after updating its password. If that’s the case, the easiest solution is to remove (delete) the account (from Settings > Accounts & Passwords) and then add it back in again in that same Accounts & Settings menu using the option Add Account. A simple phone restart also prompted the password pop up box. My email didn’t show that error at the bottom – it just wasn’t receiving emails. I didn’t want to remove the account and add it back again if I could help it. When all else fails I try a restart and that solved it. I just want to find out what my password is. I. Don’t want to change it. Rhoda, There is no direct way to figure out your email password if you have forgotten it. Your best option is to open up a computer or iPad and go to yahoo mail/Google mail or which ever email service provider that you are using and there should be a link that says “Forgot Password”. Click on it and get the process started. I had problems with two Yahoo accounts. I tried all the steps with one of them, including deleting my account from my phone. Now, I can’t add my account back to the phone. As soon as I put the password in, the phone goes back to the screen with all the different account types (AOL/Yahoo/Gmail/etc.). There’s no error message or anything like that, it just goes right back to the previous screen, without adding the account. It just seems easier to delete and readd my work email. And soon I solve this apple problem altogether by changing to android. This is just one more piece of Apple stupidity that I’m tired of. Before finding your article I discovered another way. Instead of going to the email website to change the password you can go to Settings>Accounts and Settings>App and Website Passwords. Scroll down to the website you need (for me it was yahoo) and click on it. Then you’ll have a screen with your username and password. Hit the edit button and change the password and then hit done. Viola, all done. Thanks for sharing this tip! We’ll add it into the article. In iOS 11, Its working fine. 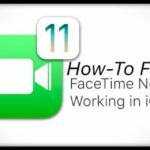 An extremely helpful article! I was going nuts with the exchange password issue. Deleting my account and re adding it worked! I can’t thank you enough! Hi. 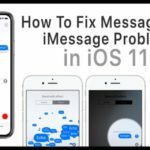 I just wanted to know if you’ve ever had anyone contact you with the issue I have. I updated my Exchange email password on the My Accounts page at Microsoft. I fully expected to get the error screen when trying to retrieve the email on my iPhone with the prompt to update the password. I didnt!! And…my iPhone is still receiving emails despite me being unable to update the password. How is this possible?! I changed my password because I think someone else has access to it but if they do and they have the account on an iPhone it would appear that they’ll still get access to my email just like I can?! Rob, We havent seen this issue reported by any of the other readers. This is very interesting and alarming at the same time. Just a quick thought. What happens when you delete the email account from your iPhone and reset it with the new password. We dont have access to an exchange server otherwise we could have tested a few options. Will keep the post updated if we can track additional information. Thank you for stopping by. Thanks, I looked all over for this info on updating my Yahoo password in IOS 11.